The Perfect Occasion has a large range of Holy communion bomboniere that will make that special Thank you gift for your sons or daughter’s Holy Communion day. 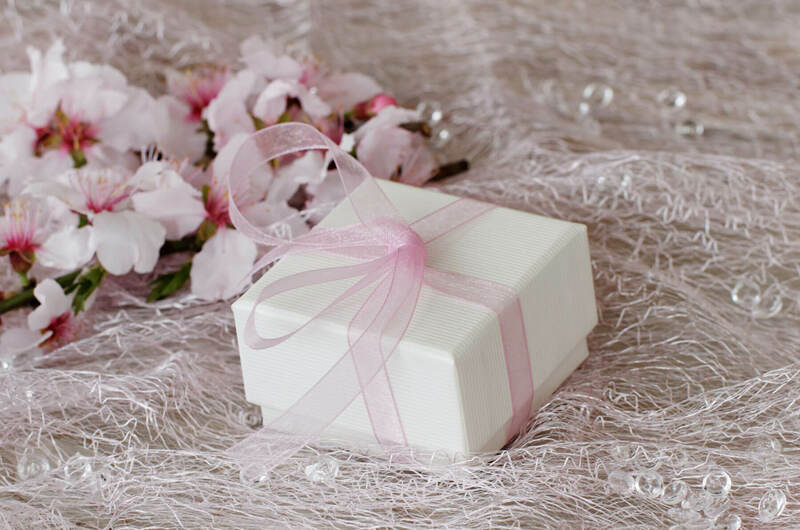 Let us, at The Perfect Occasion help you choose that special gift and have it dressed up into a bomboniere with your choice of tulle, ribbon and embellishments. Below are just some of these gifts / bomboniere. Also look at our religious bomboniere range as these are also suitable for Holy Communion Gifts. Visit our store to view the complete selection and have our professional staff assist you in making the right choice.